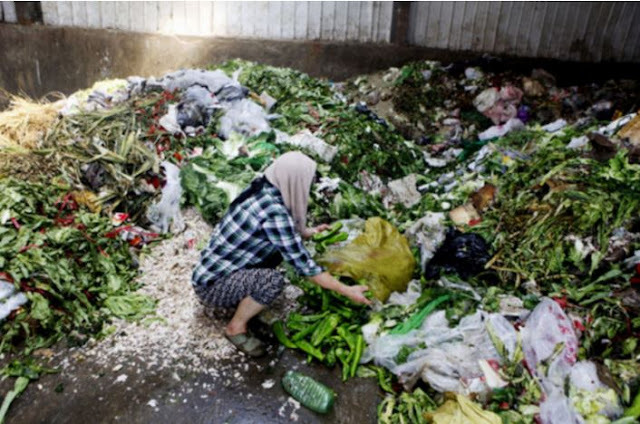 Malaysians waste more than 15,000 tonnes of food daily and that is enough to feed millions of hungry mouths daily. Given the current economic hard times, it is time for the federal government, restaurateurs and hoteliers to seriously consider effective measures to stop the wastage immediately. “They must also consider doing good to mankind by giving away clean leftovers to the poor and hungry,” Gerakan Deputy Speaker Syed Abdul Razak Alsagoff said. He said the poor and hungry “are really feeling the pinch of a sluggish global economy that is also affecting domestic economic activities and performance”. “Really, why can’t the federal government, restaurateurs and hoteliers show magnanimity to the needy and poor during the current hard economic times? 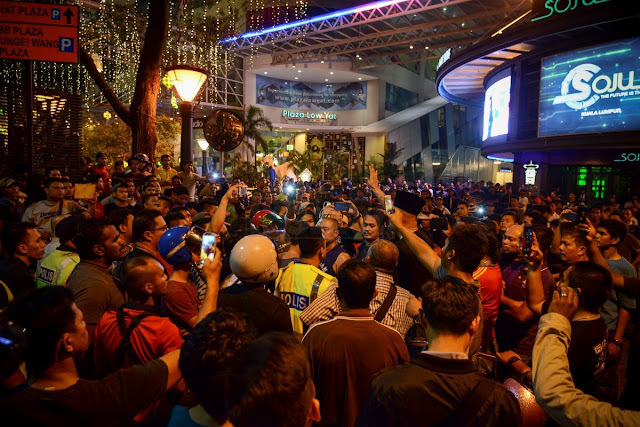 BUKIT LANJAN: Gangsters, mob are now the law in Malaysia? The above video clip says it all about what is the law in Malaysia today. And who is to blame for such gangster-like public behaviour? Who has given them the encouragement and confidence to behave as such? “Many Malaysians have plenty of views on such public matters of concern. 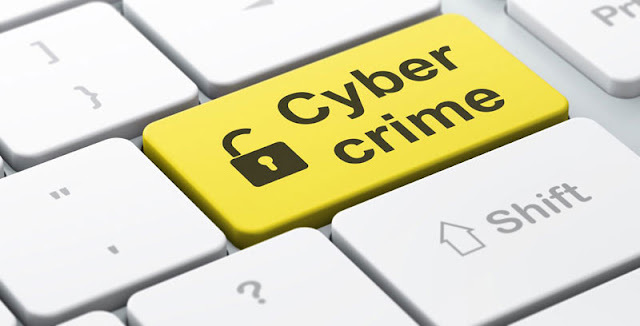 But what are the authorities, especially the police, doing about it?” Gerakan Deputy Speaker Syed Abdul Razak Alsagoff said. He said the video clip was shot at the scene of an accident. “If there is an accident, let the police handle it, right? But no. Gangster-like individuals and mob take over the law at the scene,” he added. Syed Razak said whether the car driver was drunk or not, “it is for the police to investigate and act accordingly within the law”. BUKIT LANJAN: How is China conquering the world? Learn from them fast! It looks like China today is conquering the world in both economic and technological innovation. In so doing, it is now acknowledged as a world power and China has achieved global status in just four decades or so. “Their global achievements are nothing short of amazing. From a poverty-stricken country, China is now set to overtake the US as the world’s No.1 economy,” Gerakan Deputy Speaker Syed Abdul Razak Alsagoff said. 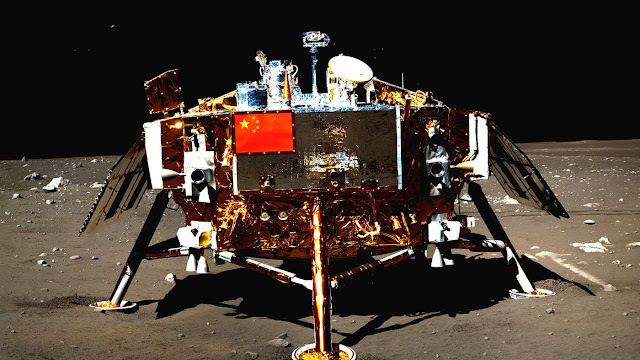 He said China and its people had achieved international success in various science and economic fields solely because “they are a hard working civilisation who are also equally very practical”. “Quality education and excellence are what they strive for in life. They also recognise and treasure talent that cannot be replaced by any other consideration,” he added. 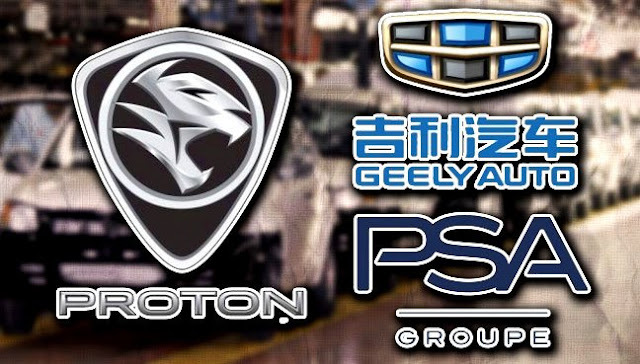 The sale of Proton to China’s Geely is not only timely, it is also a blessing in disguise. The Internal Combustion Engine (ICE)-powered cars are set to become obsolete, meaning it is a sunset industry. 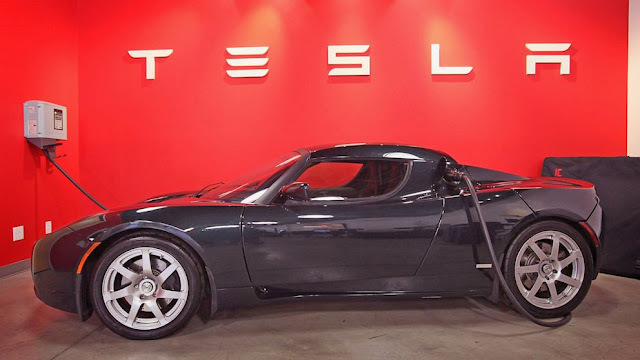 A US report from a Stanford economist even boldly claimed that petrol cars are set to vanish in eight years! “So, the sale of Proton to Geely, China’s automaker, is not only wise and cutting losses, the current federal government is also thinking out of the box to save Proton from total loss,” Gerakan Deputy Speaker Syed Abdul Razak Alsagoff said. Proton was founded in 1983 as Malaysia’s maiden national car company in 1983 under the Dr Mahathir Mohamed federal government era. Its monopoly as a local car manufacturer was challenged when Perodua was established in 1993. Proton’s automobile market share then started to slide until today for many reasons, foremost of which are its inability to innovate its technology and to improve product quality. “Today, consumer confidence in Proton cars is at its lowest ever, if not rock bottom,” Gerakan Deputy Speaker Syed Abdul Razak Alsagoff said. After 34 years, and that’s a very, very long time, Syed Razak said the federal government “is selling off Proton”. “Malaysians just don’t have the business acumen and innovative technology to succeed in an extremely competitive global automobile industry. “For some reason or other, Malaysians don’t seem to be able to compete in the car industry,” he added. 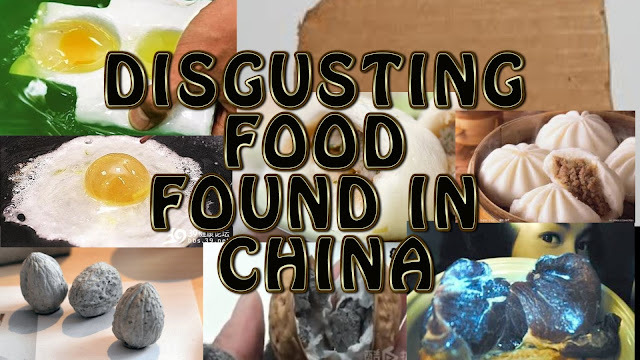 Fake foods have been exposed globally, especially in China, recently. Even the simple plain bun/cup cake or bun with stuffing can be served or sold as fakes. “In this modern world of science and technology, the unscrupulous businessmen or entrepreneurs can now resort to making or manufacturing fake foods to reap insane profits,” Gerakan Deputy Speaker Syed Abdul Razak Alsagoff said. He said the federal government, as a caring and responsible government, must take the lead and act even before such fake foods hit the domestic market, if it had not yet. Have you read The Star Online report titled “World's costliest plot of land sold in Hong Kong for RM13bil”? It was a multi-storey car park that was sold by the Hong Kong government for RM27,776 per sq ft! “Ridiculous price isn’t it? But that’s reality,” Gerakan Deputy Speaker Syed Abdul Razak Alsagoff said. He said in areas and states where land was scarce, “it is only natural that property prices will shoot up like nobody’s business”. “The same will happen, over time, in Penang, the Klang Valley and Johor. So, stop complaining and whining because that is the reality in a Laissez-faire world of supply and demand,” he added. Syed Razak said the rakyat (people) should hold on to their “precious properties” for long-term financial gains, at least for their children or generations.